PLEASE NOTE: We are currently unable to obtain notions. If you are interested in knowing when we receive more notions in stock, please sign up for our low-volume announcement list (link at bottom left of page). 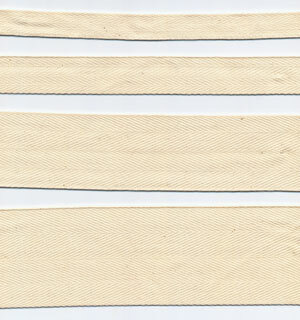 We do have twill tape and lace in stock. Naturally colored cotton has been grown in Peru for over 5,000 years, which is the the oldest recorded tradition of spinning and weaving in human history. The cotton is grown today in naturally occurring colors such as natural, beige, cafe, vicuna, chocolate, and avocado green. No dyes, chemicals or other synthetic processes have been used to grow, soften, or color the fibers of these original fabric creations. Hand or machine wash warm, rinse cool. Dry flat or gently tumble dry to almost dry and finish flat, allowing 10-15% shrinkage in length for partial tumble-drying. 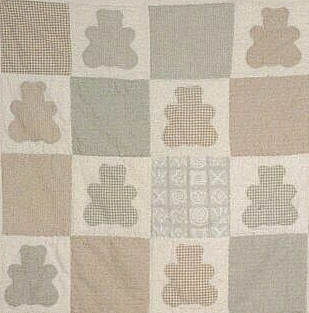 Organic colors will intensify with washing. 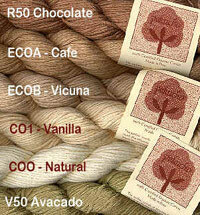 Because these yarns are produced by artisans, the approximate yardage of Pakucho cotton may vary. You can find a good review of this yarn at Knitter's Review. Knitty has several patterns online: Jamesey (a man's sweater) and Topi (a knitted cap). Here's an interesting pattern for a computer mouse pad wrist pillow! 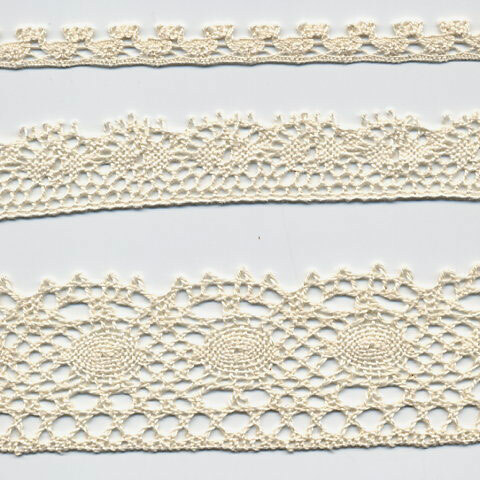 100% Organic Cotton Lace in 3 widths - 1/2", 1" and 2" wide. These beautiful Cluny-style laces are perfect for adding that final touch to your organic creations, whether adding a little trim to a cuff, or a ruffle on a pillow. 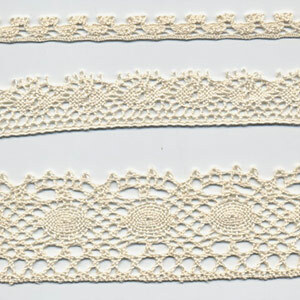 2" Lace is now SOLD OUT. 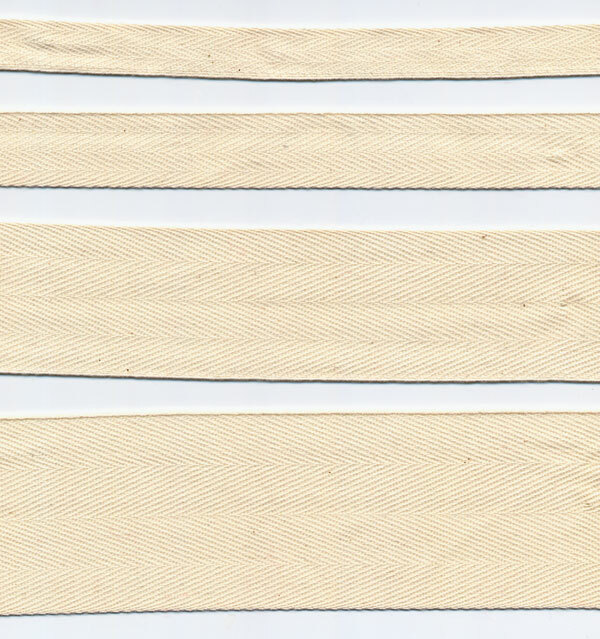 100% Organic Cotton Twill Tape - Available by the yard or in 50 yd spools. The narrow tapes are perfect for stabilizing seams, drawstrings, reinforcement or trim, while the wider ones are great for tote bag straps & belts.